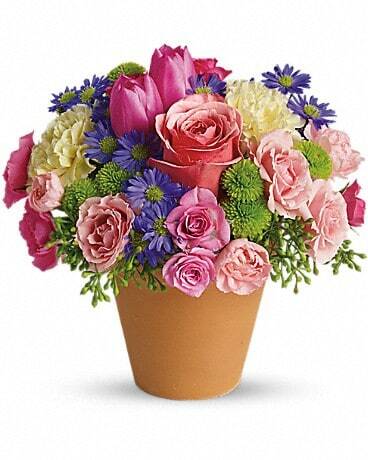 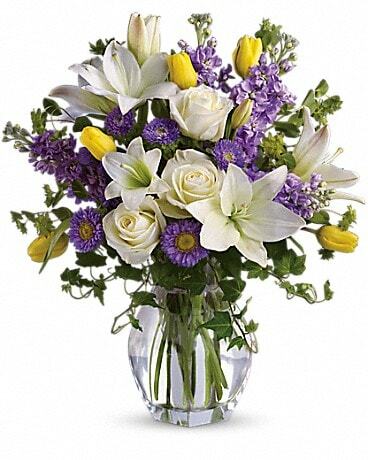 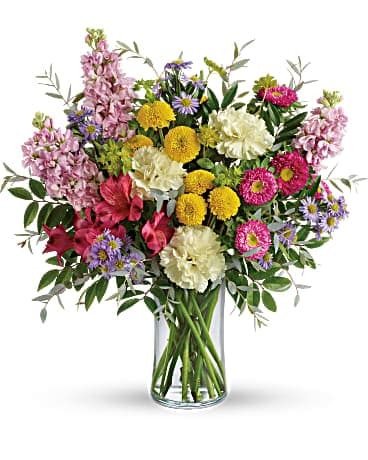 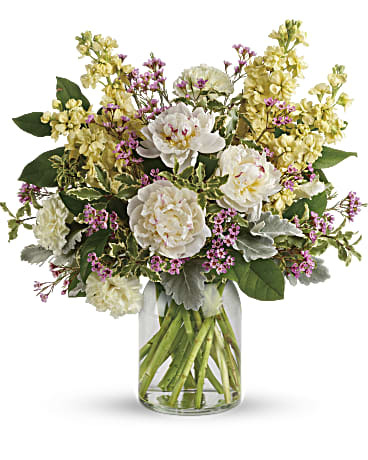 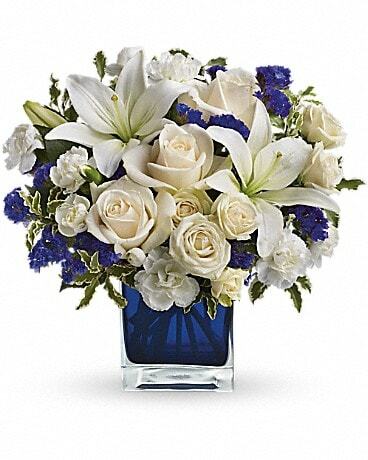 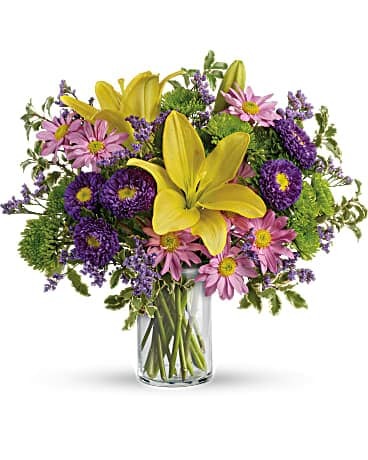 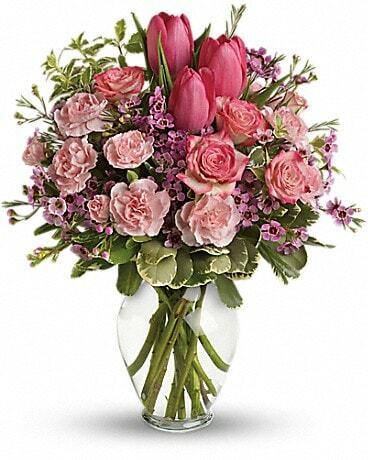 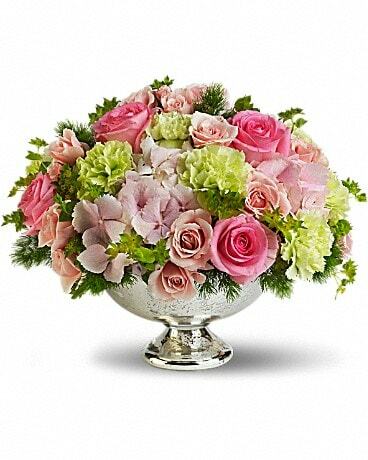 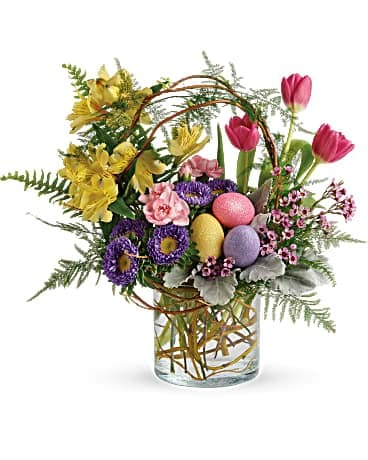 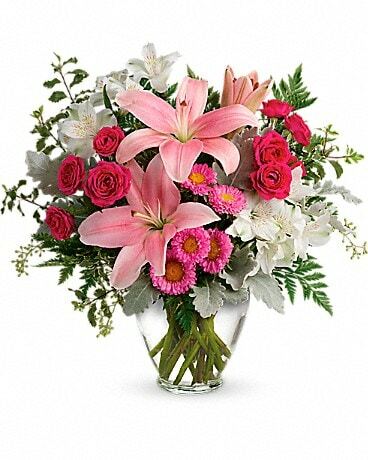 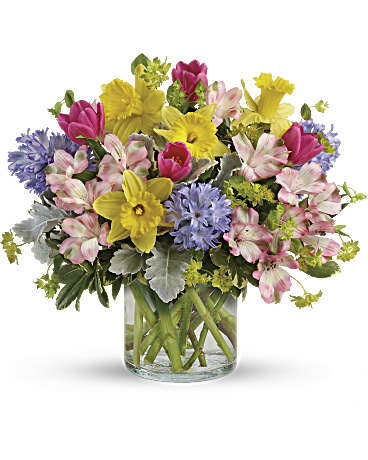 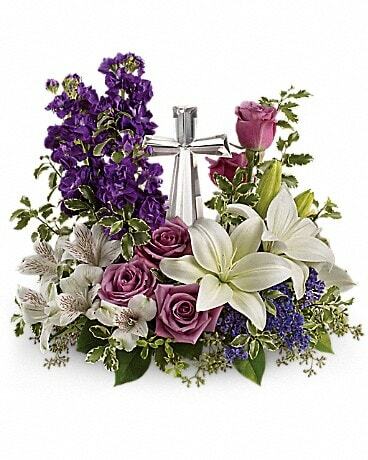 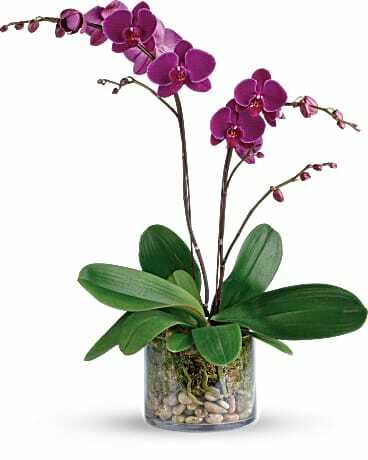 We are your local family florist that can make any day spectacular near or far. 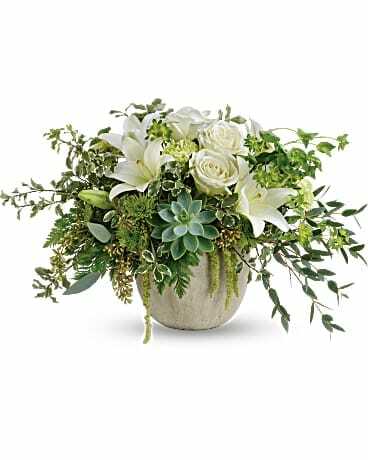 We are an authorized UPS Shipping outlet We are here to help you make your holiday shipping and gift giving, easy and fast. 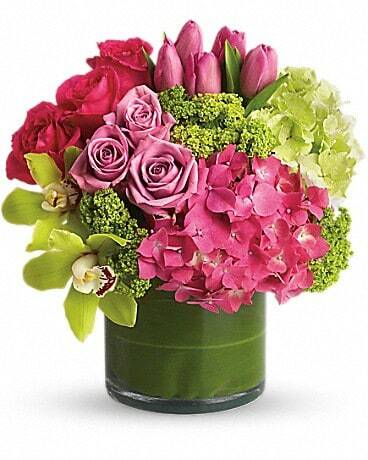 Please cast your votes and post your loving comments to make us the top of The "A" List.